First up, two squads of ten veterans each. 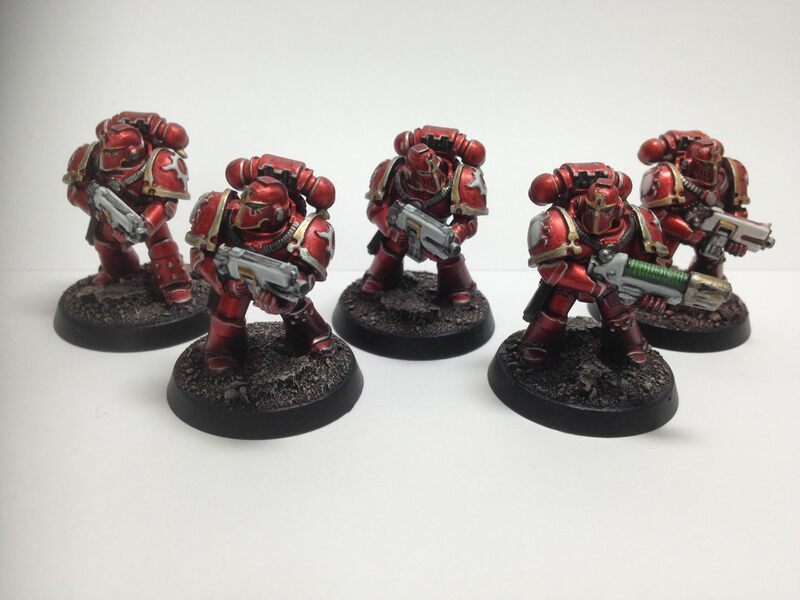 All done in mk IV with Achaean upgrades, pics are of one squad but second squad is identical. These guys perform really well all the time, they have a psychic power and also reroll wounds with their asphyx shells. Add to that a veteran ability and it's a really hard hitting squad, I've used Sniper majority of the time. I've used two different thousands Sons cult abilities, one for hammer of wrath and another to reroll Ines to hit when standing still. 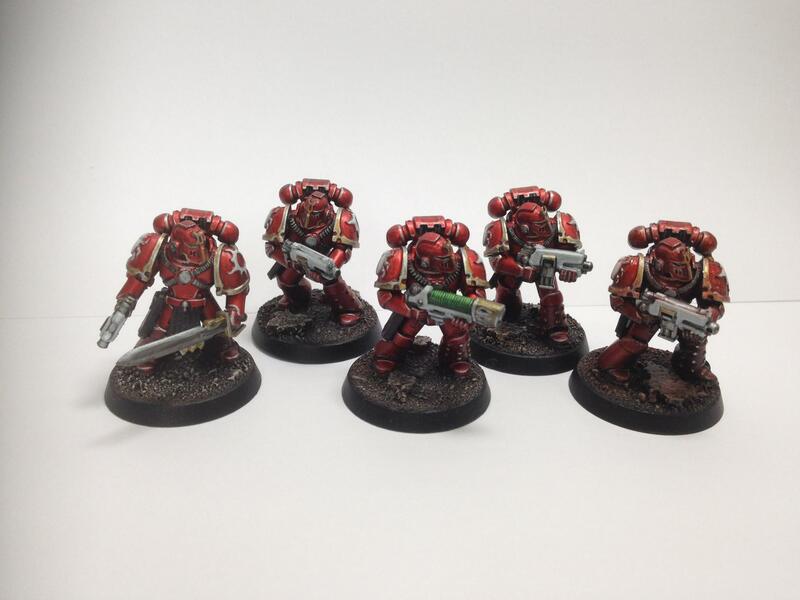 They die like any other marines but these squads are often stand out performers, one unit accounting for two units of terminators and some marines in a zone martalis game. I'll have some more to post soon as I'm ahead of the game with painting, comments and criticism are welcome!